Olympics for us maybe just another sporting event, but for some people among us opportunity to represent your nation and win medal for her is a feeling that words cannot express. 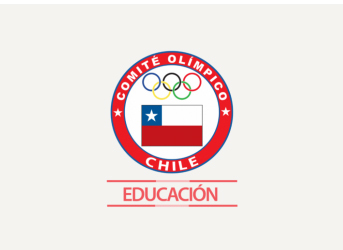 Olympic Committee of Chile, which trains such passionate boys and girls of Chile to achieve their Olympic dream. Here are teachers who don’t just teach how to excel in sports but train and motivate them to be overall achievers in their respective lives.